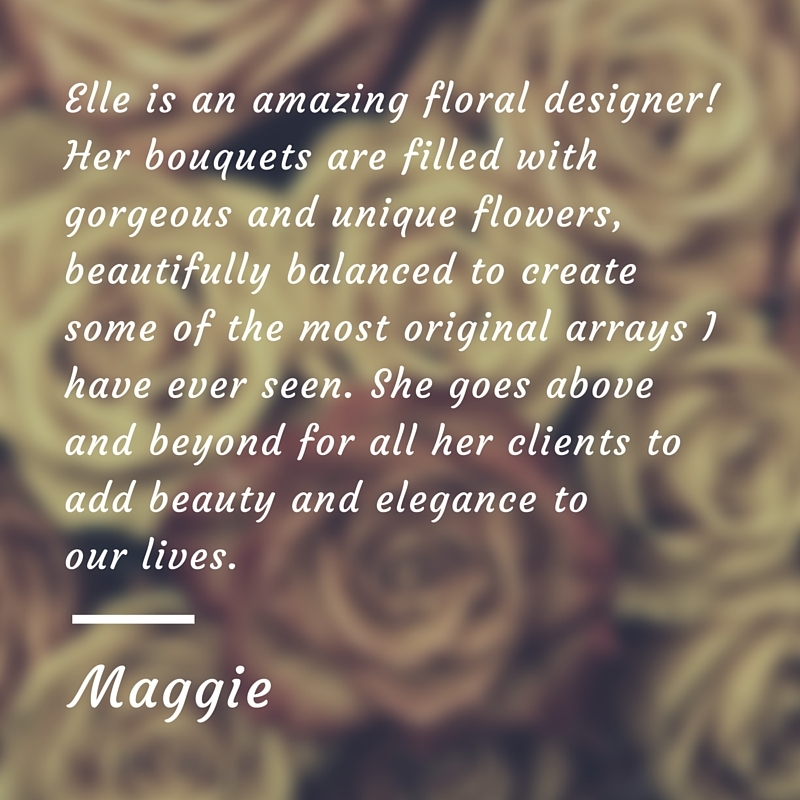 A floral arrangement speaks for itself when it comes to beauty and quality. 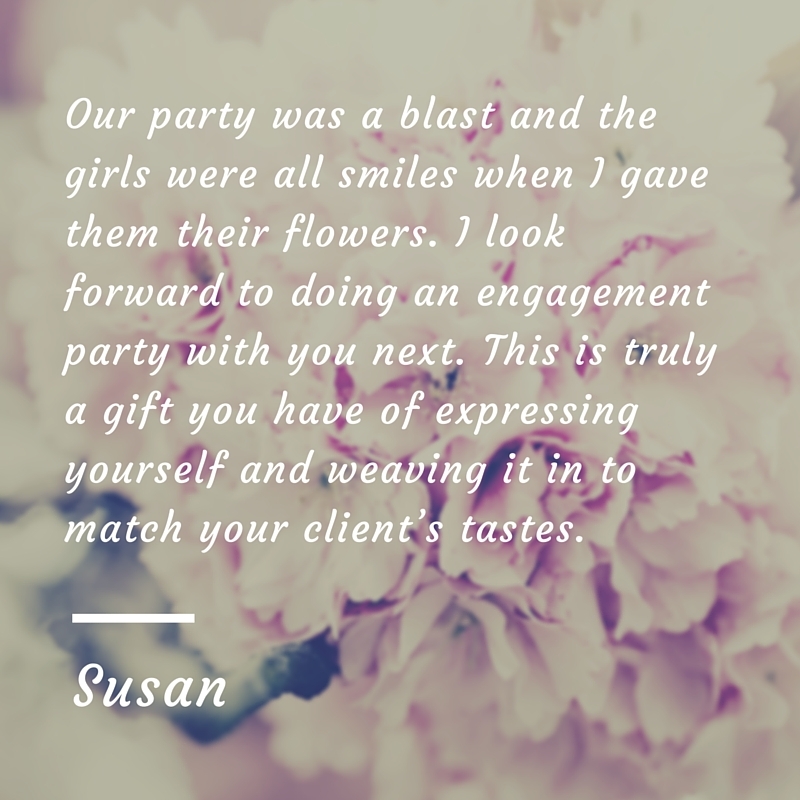 As you look to partner with someone for your event you want to trust that the experience will be easy, seamless and without worry. 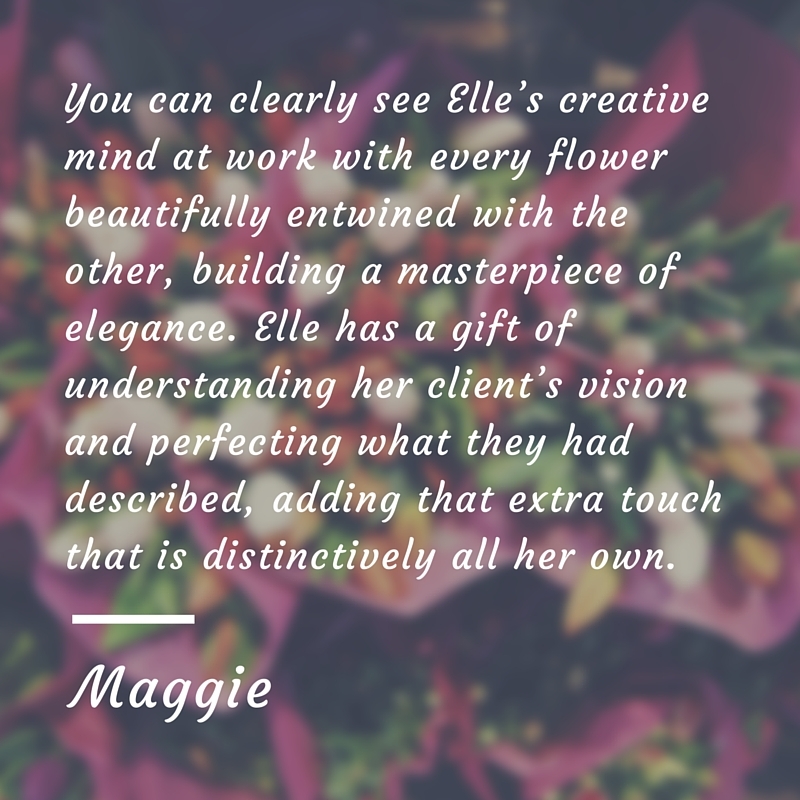 Here are a few clients who can tell you what it is like to work with Elle and the Designer’s Mark team. 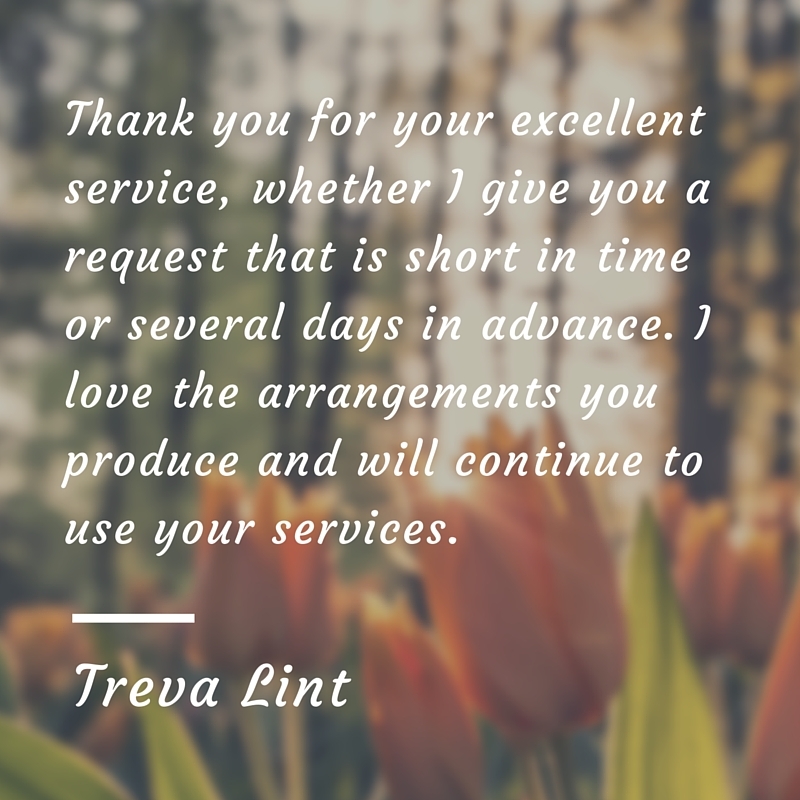 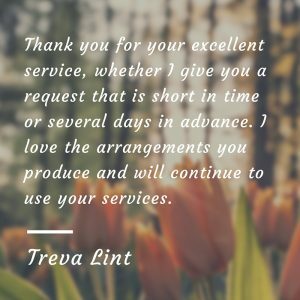 Our customers make us a recommended florist. 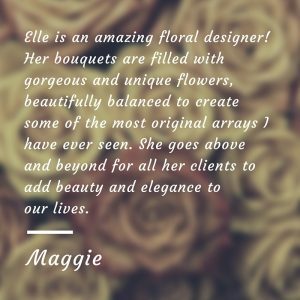 You can connect with our owner, Elle Schifferer, directly regarding any questions you may have about our designs or your upcoming event. 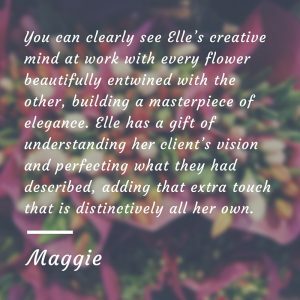 Discover what it is like working with Elle and Designer's Mark from our past clients and their experiences.